Karis aka DJ Karistocat takes to the decks for a night on the turntables here at Blind Spot. From spinning at Ministry Of Sound alongside Groove Armada, Reading & Leeds Festival and Bestival to being a guest on radio shows such as Soho Radio and MusicBox, Karis is a dance music DJ with an alternative sensibility and punk outlook, who has a distinct style of blending obscure disco and house classics alongside new, unknown releases, all set amongst an electronic, French house tone. 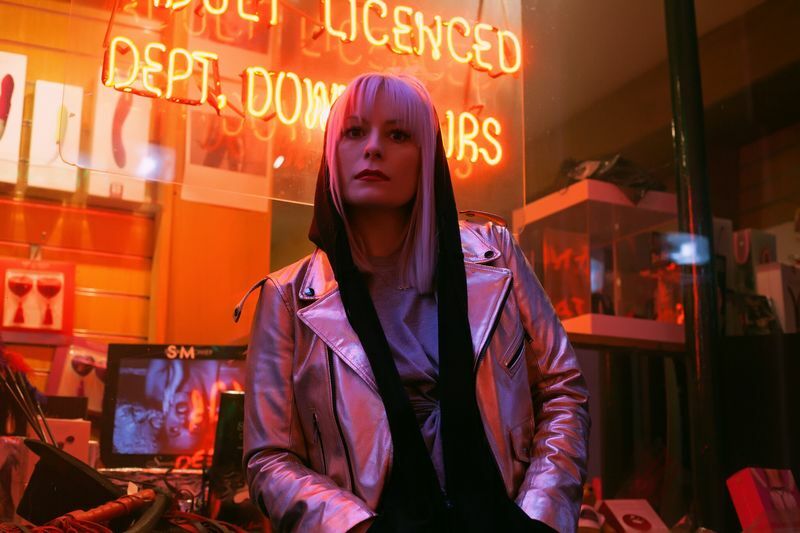 Bringing an alternative flair to her DJ sets, which are made up of a kinetic combination of rare disco, pulsing acid house, French house, UK Garage, techno, trip hop and house, Karis tries to bridge the gap between two musical worlds and shows that there doesn't need to be a divide.